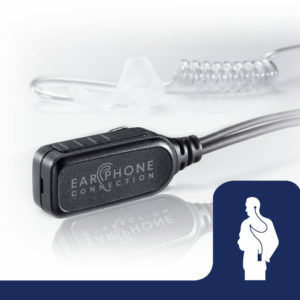 Add the Combi to your existing Quick Release earphone kit or purchase one of our top-selling kits with the Combi as a bundle option. 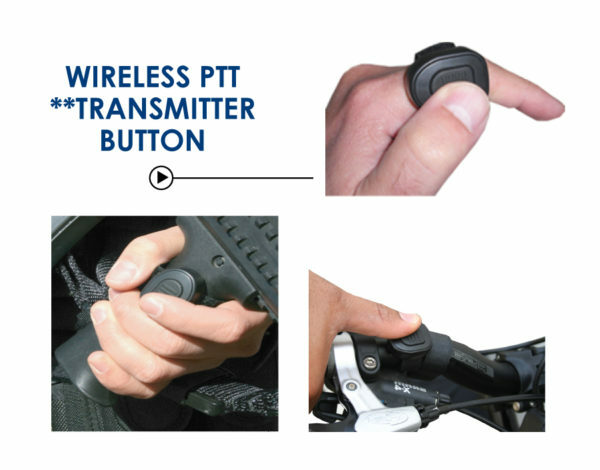 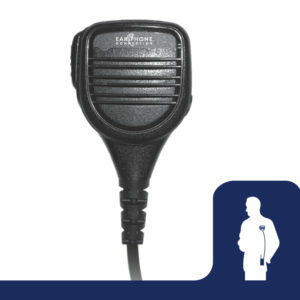 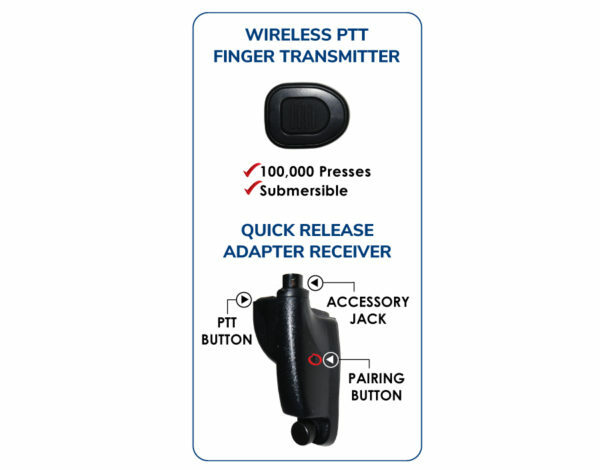 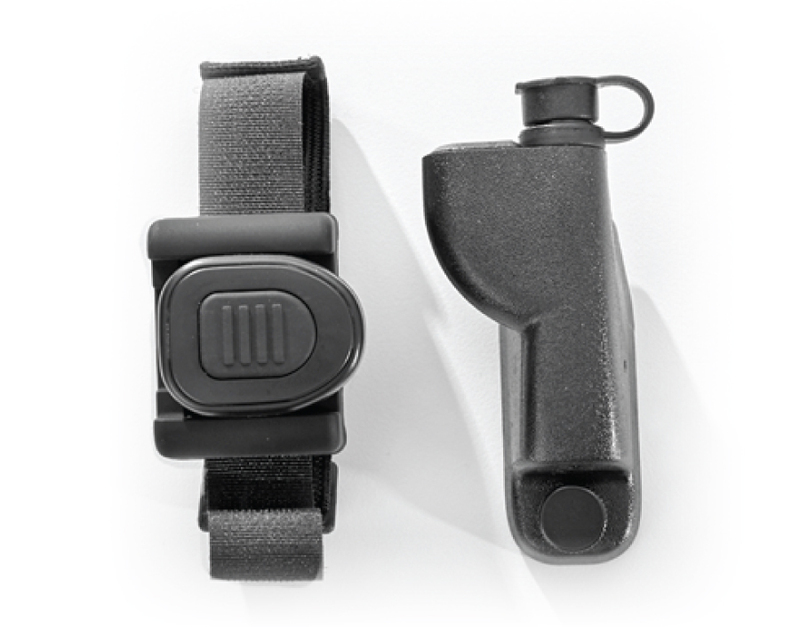 The Combi’s most unique feature is that you can attach just about any EPC Quick Release headset and key up the radio remotely from the PTT button. 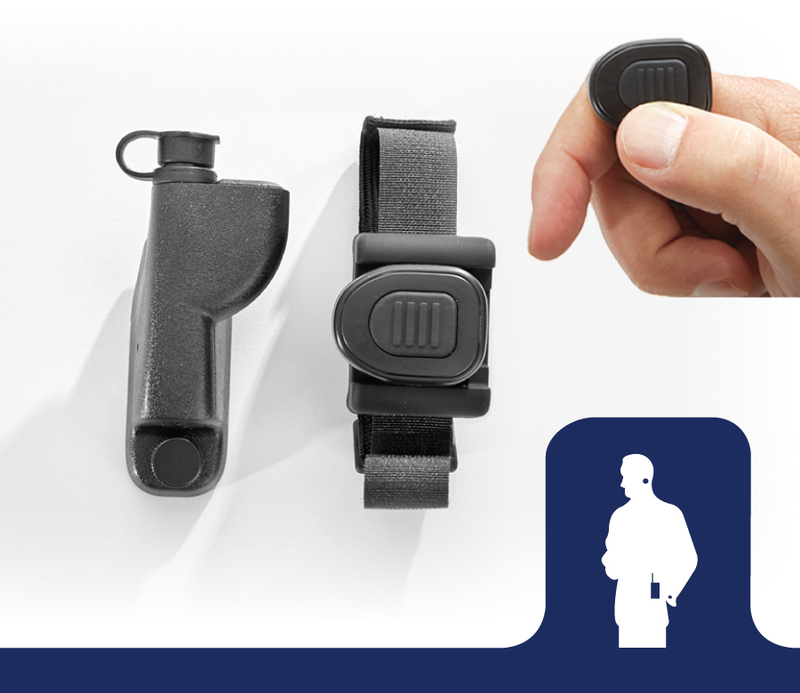 Add the Combi Wireless kit to your existing EPC haeadset and go hands-free!